Picturesque gardens and organic produce markets cross paths with vintage graystones and soul food restaurants in this long established - and now re-established - west side Chicago neighborhood. East Garfield Park is probably best known for the Garfield Park Conservatory which is one of the largest in the U.S. Like taking a step into another hemisphere, the conservatory is your ticket to a lush tropical climate with 30-foot palm trees and fragrant orchids, even in the dead of winter. The rest of the 185-acre park transports visitors to a fashionable Parisian-inspired commons with grand promenades, large ponds and landscaped grounds. On the restaurant front, East Garfield Park is a jackpot of American cuisine with a twist of southern cooking thrown in. Red hots, hamburgers and fries, fried fish and chicken, macaroni and cheese, submarines, peach cobblers and any other comfort food you can think of. For a taste of East Garfield Park's retail business just head over to Madison Street for the best shopping stops. East Garfield Park neighborhood has undergone many transformations since it was annexed to Chicago in 1869. Soon after the annexation, the area saw a flood of real estate deals and the designation of Central Park (which was renamed Garfield Park in 1881 after the assassination of President James A. Garfield). However, after the property to the south and the east of the proposed park was divided, the developers didn’t hold up their end of the deal, and the lots remained without buildings or infrastructure. The untouched properties were traded from developer to developer and proposals for construction bounced around until the Great Chicago Fire of 1871 when plans for the plots of land were quelled completely. Wary of the city’s ability to rebuild and nervous about the prospect of another large-scale blaze, East Garfield Park’s speculators began looking at acreage outside the city’s limits, abandoning the neighborhood’s original designs for good. While the lack of development played a significant role in halting the area’s progress, an unreliable transportation system also hindered the fledgling neighborhood’s growth. When the Lake Street Elevated chugged its way into East Garfield Park in 1893, commercial development emerged on the scene shortly after. Amongst the factories and businesses flowing into the neighborhood, small apartment buildings and two-flats sprouted up as well to accommodate the local industry workers—who were predominantly German, Irish, Italian and Russian immigrants. By 1914, a slew of moderate-size homes, storefronts and manufacturers filled the once empty neighborhood, including a four-block long Sears, Roebuck and Company manufacturing plant. The community’s prosperity continued after World War I. The successful West Garfield shopping district on Madison and Crawford streets spilled over the neighborhood borders and down East Garfield Park’s side of Madison Street. Even a fancy residential hotel opened in the vicinity. Times were good and the west side of Chicago was booming. However, the Great Depression and World War II brought economic decline into the neighborhood. 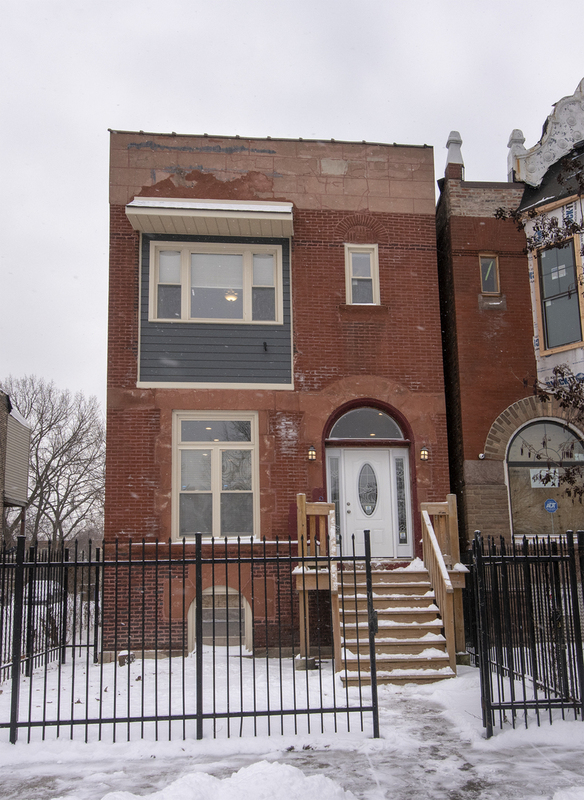 As times got tough, East Garfield Park’s spacious homes were re-sectioned into smaller units—each of which was packed to the gills with tenants—and the buildings fell into general disrepair. Housing conditions continued to deteriorate throughout the 1950s, and tenants’ requests for repairs were ignored. 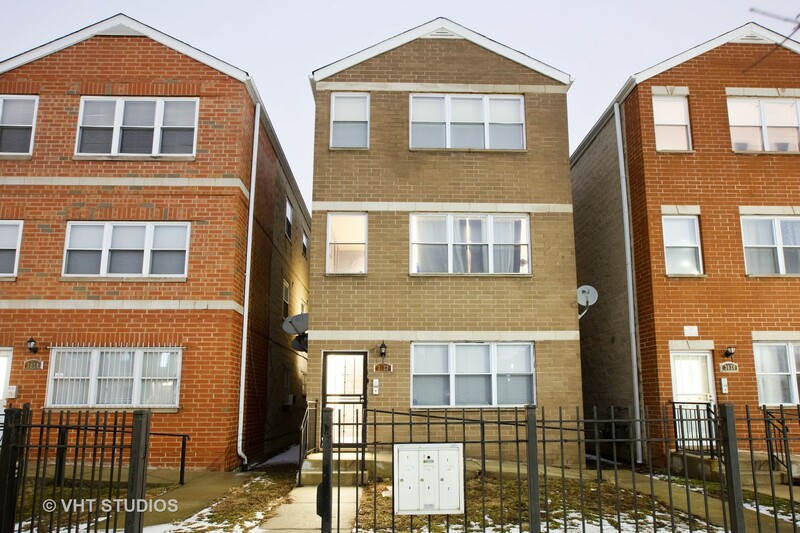 At the same time, the community’s cultural composition began to change as a large number of African American families, who had been displaced due to the construction of the Eisenhower Expressway, purchased and rented property in the region. In 1966, anti-slum organizations were established in the neighborhood, inspired by Dr. Martin Luther King Jr.’s civil rights drive. The East Garfield Park Union to End Slums rallied with picket marches and rent strikes, protesting the negligence of landlords in the area, and organized the East Garfield Park Cooperative to build better housing for local residents and bring grocery stores into the neighborhood. Even with the community’s structured efforts to improve the living situation, within two years the local business sector went into severe dilapidation after the Madison Street riots swept through the area, prompting a significant portion of the neighborhood’s residents to move. In spite of these rough patches, East Garfield Park neighborhood is currently experiencing an economic and social revitalization. It’s located in the path of gentrification migrating west from the Loop. 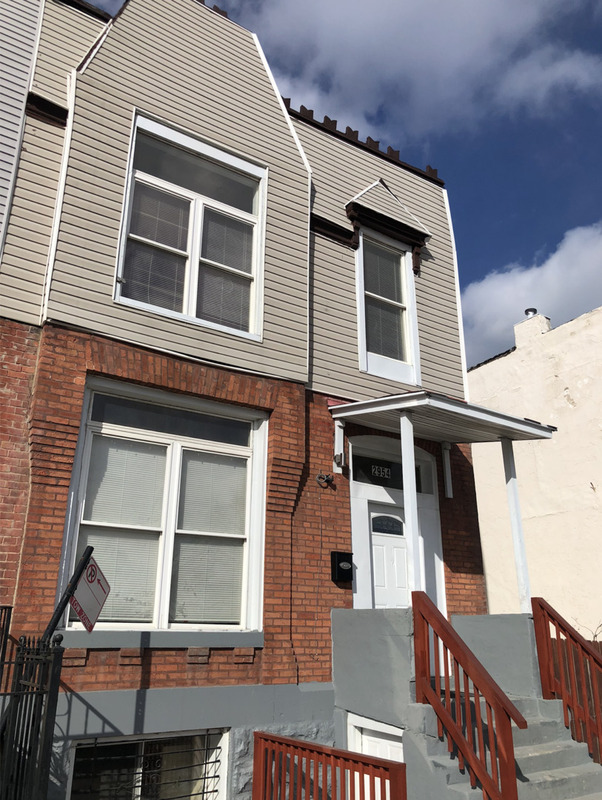 Low property prices have attracted a surge of developers, who are intent on restoring the neighborhood’s historic homes and buildings in addition to constructing new ones—and this time around the developers are sticking it out. In addition to the fresh wave of growth, the popular and successful Garfield Park Conservatory’s programs and attractions, major renovations to grounds at the namesake Garfield Park, and Mayor Richard Daley’s &quot;Green Town&quot; business development plan—not to mention the neighborhood’s proximity to downtown and access to mass transit—are all contributing factors to the attention being paid to this up-and-coming (again) Chicago neighborhood. 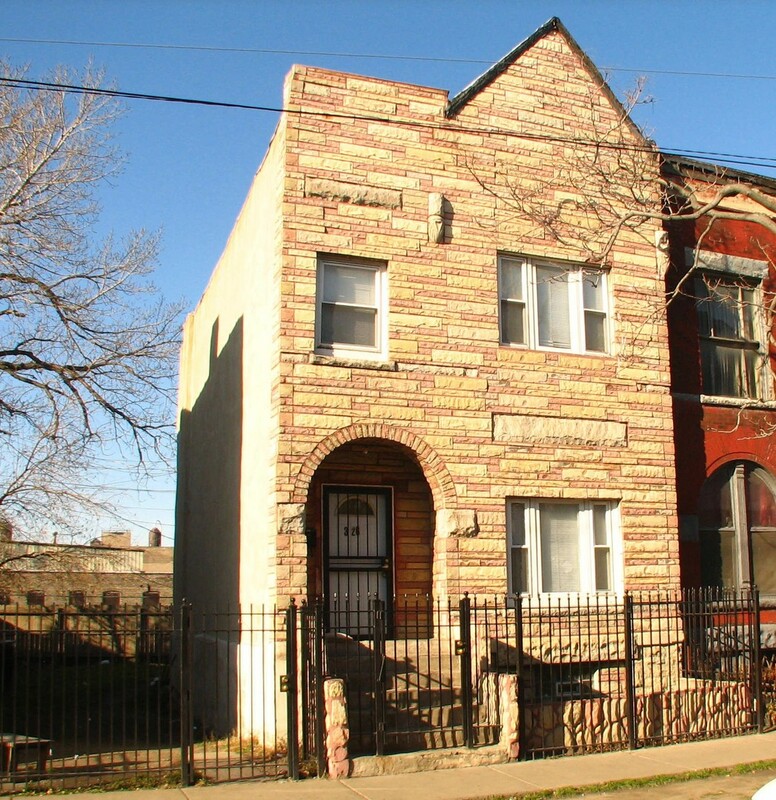 The residential streets of East Garfield Park are quite diverse in housing options and styles. 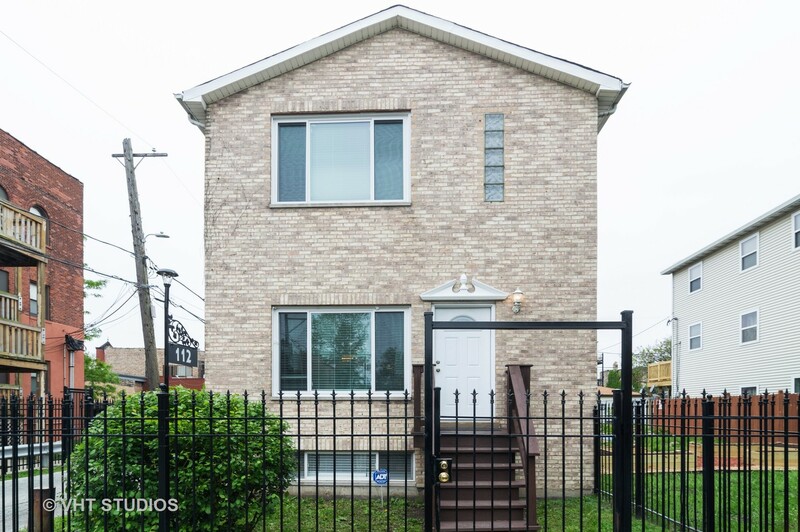 Like many typical Chicago neighborhoods, the blocks stick to the standard grid layout where homes are flanked by wide sidewalks in the front and by narrow alleyways in the back, sneaking in a bit of yard space in between. Trees surround many of the lots, alluding to the region’s long-established nature, and the mixture of single-family home designs and a multitude of multi-unit residences (many built of redbrick) characterize the community’s solid, family-oriented appeal. 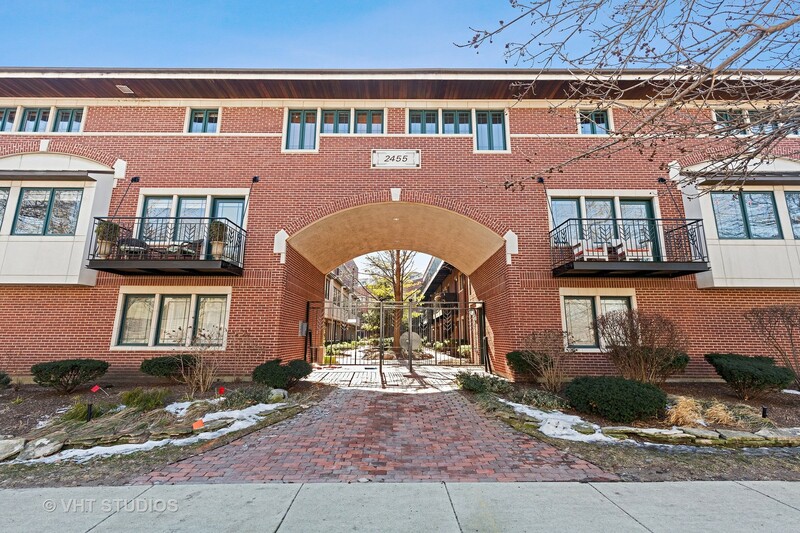 Traditional urban living abounds in East Garfield Park—vintage mid-rise condominiums intermingle with the neighborhood’s small frame houses and classic bungalows. The wide avenues are tightly-packed with properties and a sense of closeness with your neighbors is strong throughout. But the vast open green space of Garfield Park provides residents with a little extra breathing room to balance out the close-quarters of the big city lifestyle. 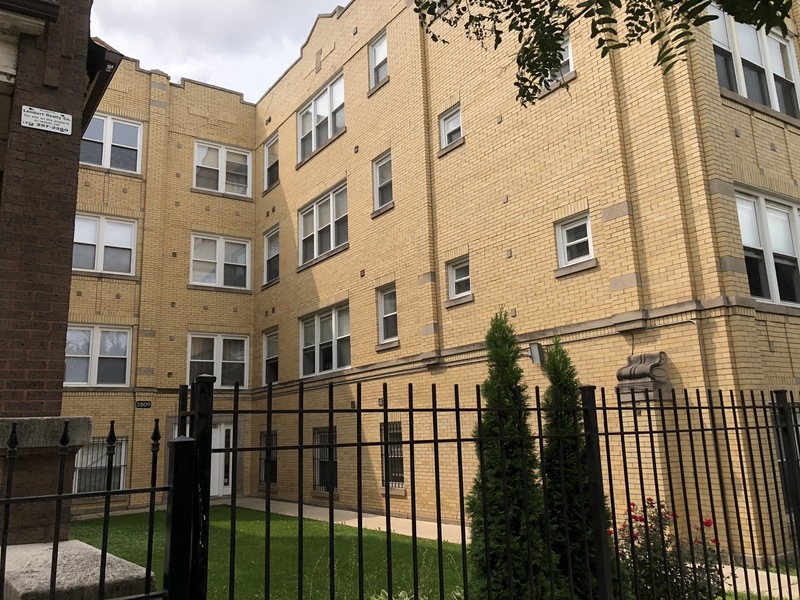 While many of the residential buildings in East Garfield Park are older, their interiors have oftentimes been rehabbed with granite kitchen counter tops, hardwood flooring, fresh paint, new appliances and other upgraded amenities. So, the neighborhood keeps its old-school vibe while providing homeowners with the modern, updated features and living space they desire. 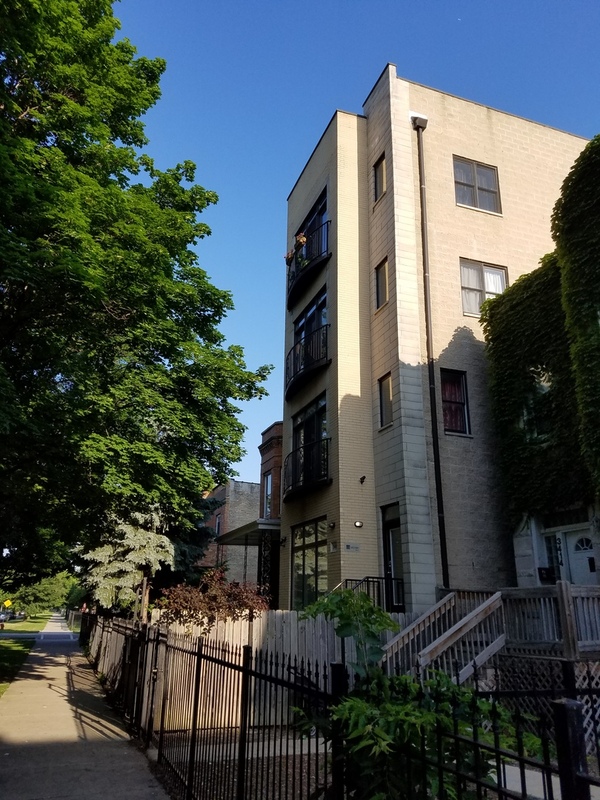 For the most part, a one- or two-bedroom attached condo in East Garfield Park starts at around $135,000, with some three-bedroom properties available for as low as $155,000. These prices afford very nice real estate for first-time buyers with plenty of room to raise a family, but if you want to spend more, this west side Chicago neighborhood has countless listings for condos, townhomes and half-duplexes that can reach into the upper $300,000s and low $400,000s. As for detached single-family residences in the area, there are a select few grand Victorian-age estates still standing that make up the neighborhood’s most expensive real estate. 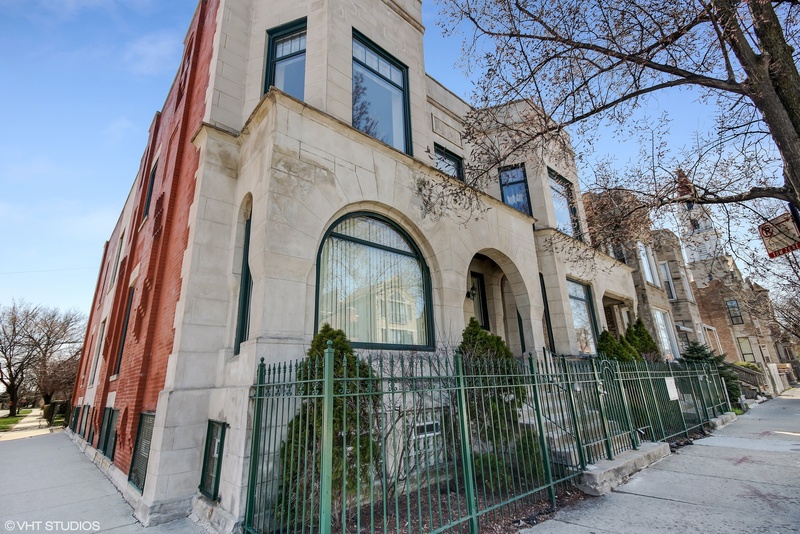 The stone manors are over a century old and offer the elegance of existence in Chicago’s prime era of expansion and prosperity. 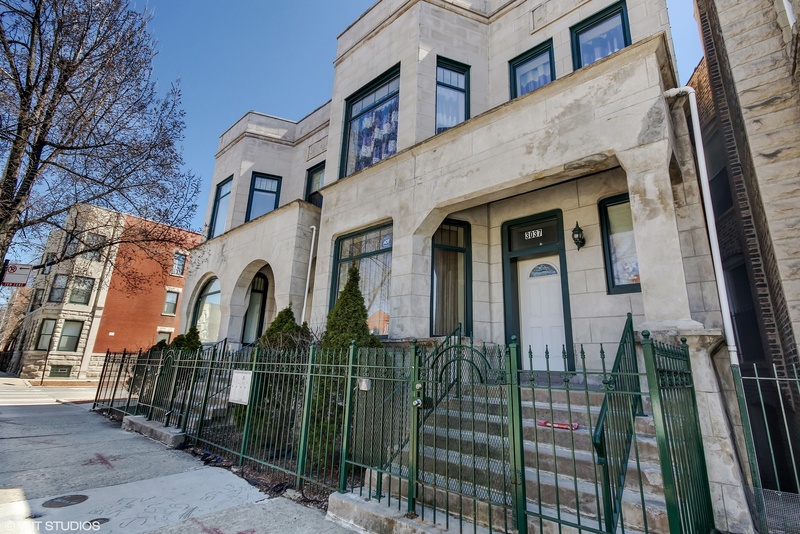 However, to find one of these vintage homes as a private dwelling (as opposed to divided up into flats) is rare and holds a price tag in the upper $800,000s. 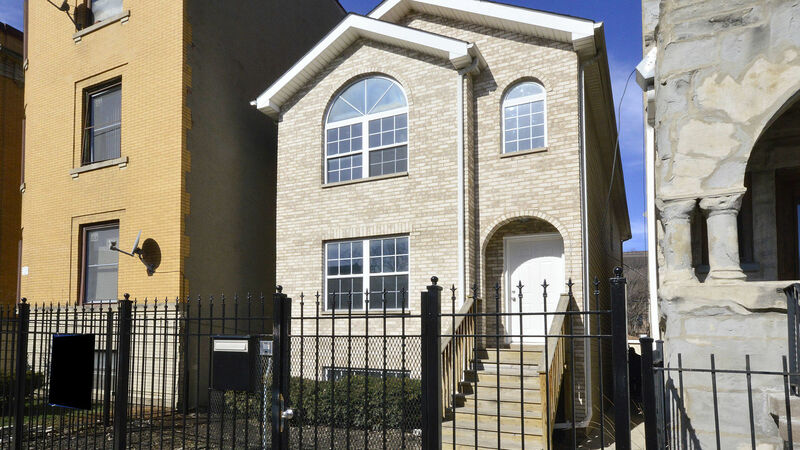 Other single-family houses in East Garfield Park are reasonably priced and are more contemporary in design and everyday comforts. 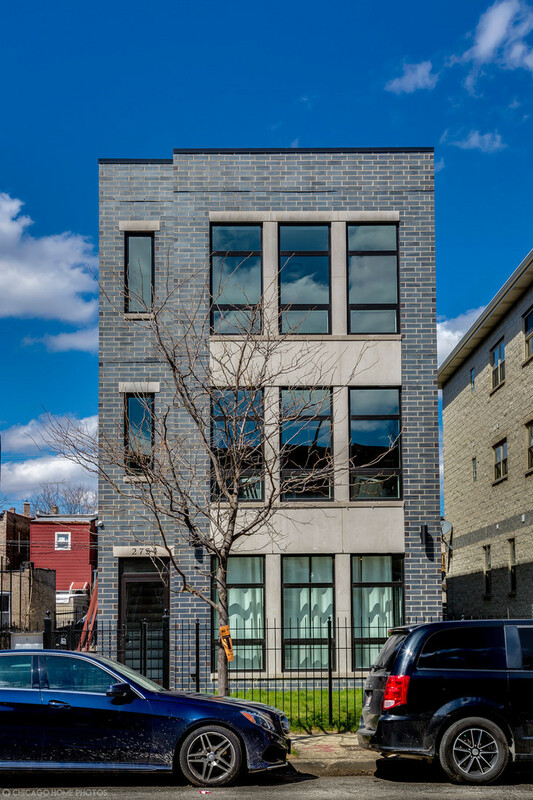 On the high end, these three-bedroom homes are listed in the mid to upper $400,000s, but the neighborhood offers homebuyers a slew of properties—some modern in construction and others vintage—for a moderate price. Generally speaking, you can get a three- or four-bedroom for under $400,000, with most in the $175,000 to $350,000 price range. 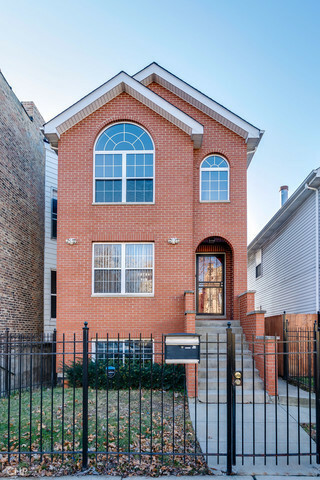 The average sale price of a home in East Garfield Park is represented by the chart to the right. The red line indicates the average price based on the total time frame selected in the drop-down window. The blue line indicates the average sale price for the particular month within that time frame. 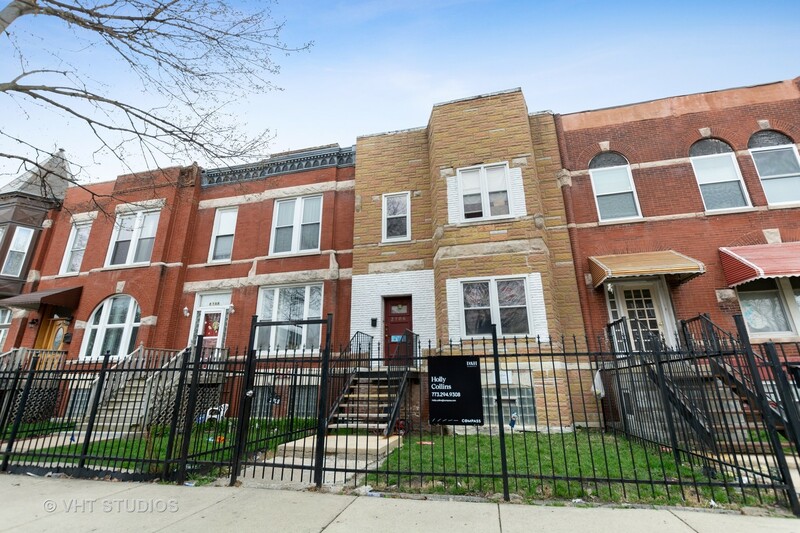 For more detailed information on East Garfield Park sign up for the trends report below or contact your Dream Town broker. The average number of days a home in East Garfield Park spends listed for sale is represented by the chart to the right. The red line indicates the average number of days based on the total time frame selected in the drop-down window. The blue line indicates the average number of days a home spent on market during the particular month within that time frame. 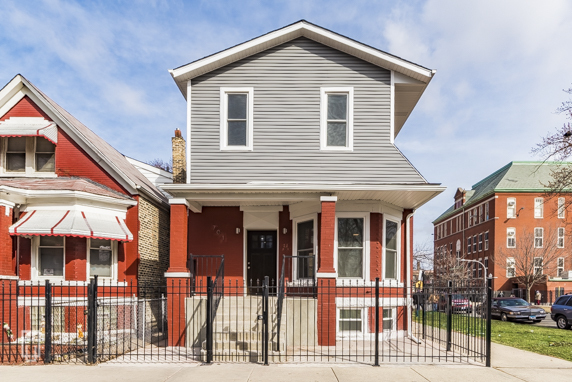 For more detailed information on average market listing times in East Garfield Park sign up for the trends report below or contact your Dream Town broker. 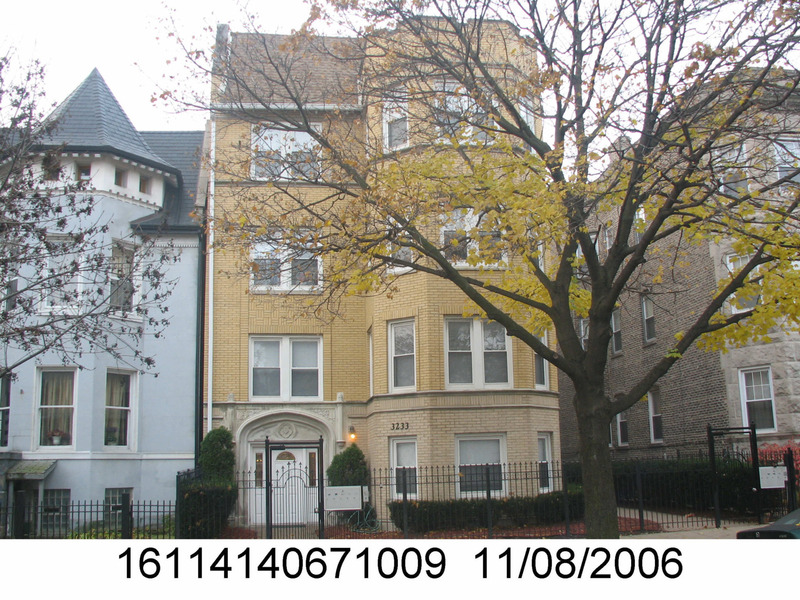 The average sale price of a home compared to its listing price in East Garfield Park is represented by the chart to the right. The black line indicates the baseline listing price for homes during the time frame selected in the drop-down. The red line indicates the difference between the average listing price and the average sale price during the particular month within that time frame. 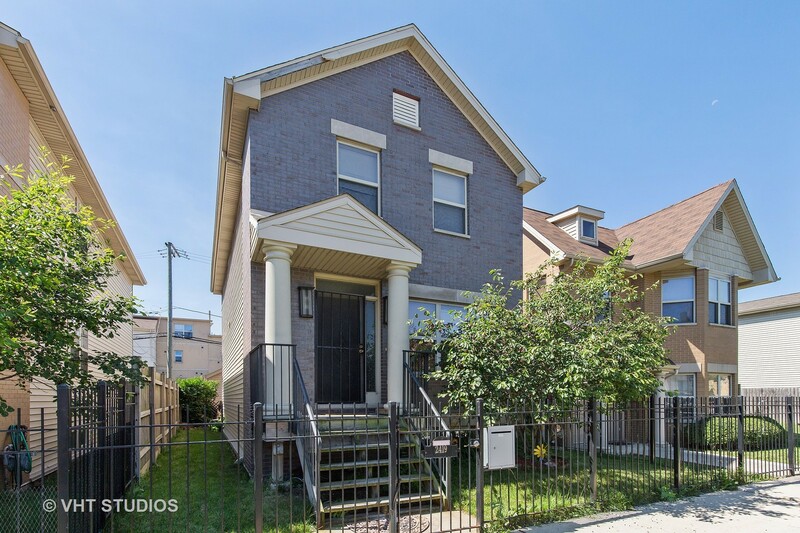 For more detailed information on East Garfield Park sign up for the trends report below or contact your Dream Town broker. The total number of listings in East Garfield Park is represented in the chart to the right. The red line represents average number of days based on the total time frame selected in the drop-down window The blue bar represents the current number of listings during the particular month of that time frame. 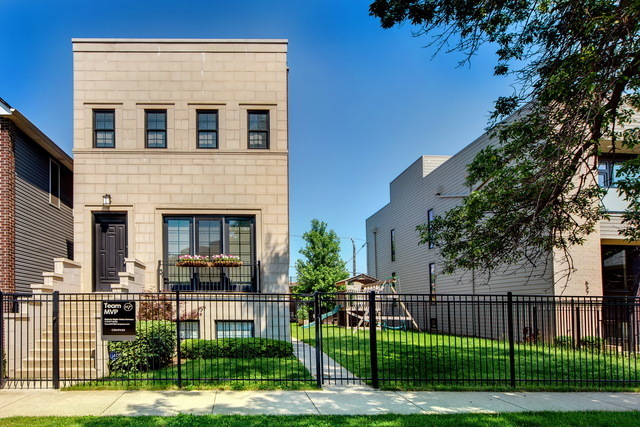 For more detailed information on East Garfield Park sign up for the trends report below or contact your Dream Town broker.